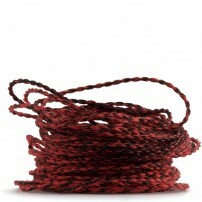 Angel Hair are next generation Yo-Yo string made in 3 different materials: 100% polyester, 50% polyester/50 nylon and 100% nylon. The new 100% Nylon Angel Hairs are a new type of string specifically for made for advanced players. 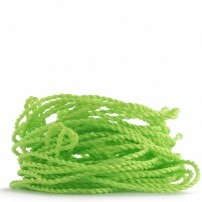 Try out the new very soft Angel Hair string made in 100% Polyester. 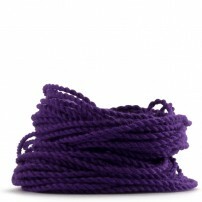 Explore new feelings in play with these new Yin-Yang strings from Angel Hair made 50% in Polyester and 50% in Nylon. Now, in Packs of 5 strings.